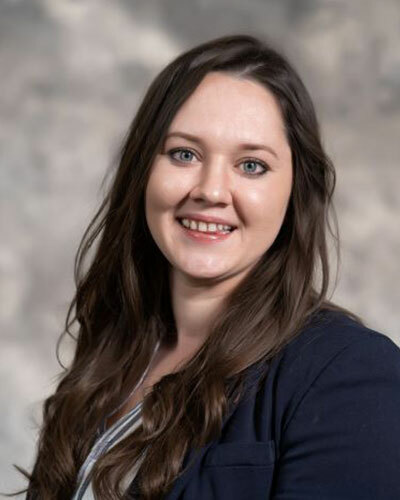 Allison Marrotte was born and raised in a small town in Pennsylvania, which she will always call “home.” However, Allison moved to Rapid City, SD in 2010 and it is safe to say it has definitely grown on her. Though she misses the east coast Fall season, nothing will beat these South Dakota Summers and the local lakes. While Allison has always had an interest in healthcare, she shocked her friends and family when she earned her Bachelor’s of Science degree in Business Administration with an emphasis on Human Resource Management. This is a decision she will forever be grateful for– it has been extremely rewarding. Allison has been with Great Plains Tribal Chairmen’s Health Board as a Human Resources Generalist since December of 2018. Prior to her career with the Health Board she served the Good Samaritan Society, Communities of the Black Hills for five and a half years in various capacities, but most notably as a Human Resources Assistant. In her free time she enjoys hiking the black hills, biking, exercising, and most importantly spending quality time with her husband, two dogs, and visiting her family back home as much as possible.